Valley Bio Limited has established itself as the leading source for Hemp seed genetics in Eastern Canada. Our flagship variety “Anka” was the first Ontario-developed hemp variety of the eastern Canada condition. 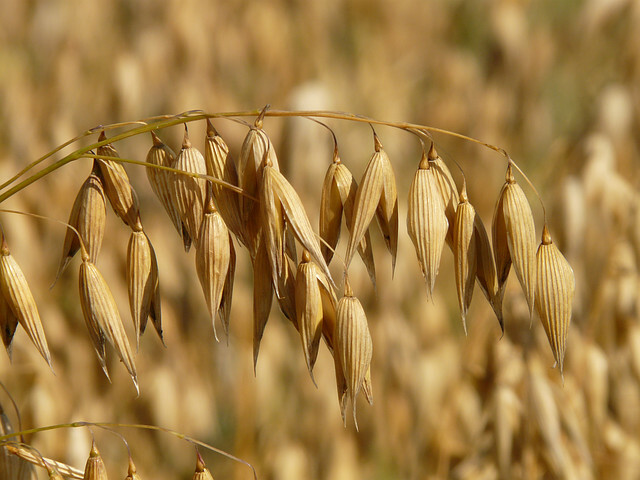 It is a dual-purpose variety with good height and grain yield. Ottawa Valley Business wrote a story detailing the potential for hemp in Ontario. It's worth a read.Click here to read the full article.